This last weekend was a tough one for the Cavewoman; her beloved Colts lost their playoff game. So to perk up her spirits I made her favorite foods, Mexican and Taco Bell. 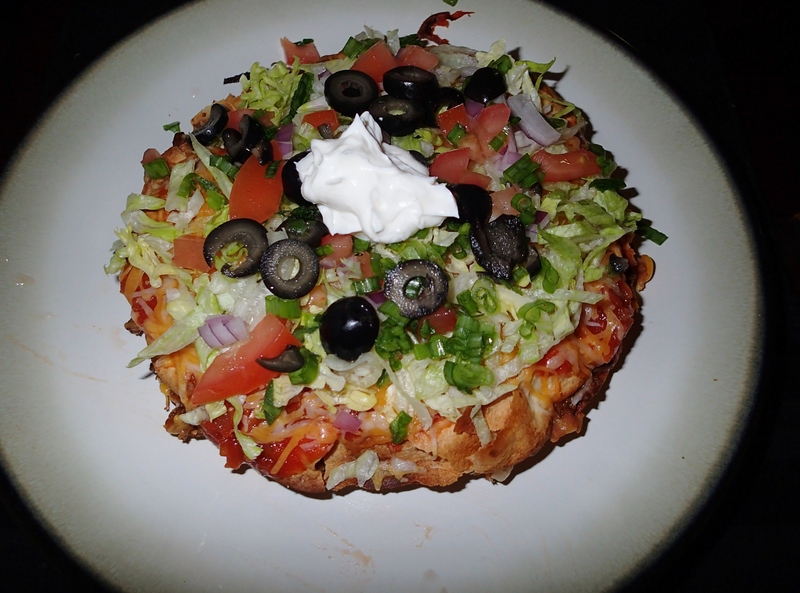 First off will be the Mexican Pizza, which I have to say, one off my favorites as well. 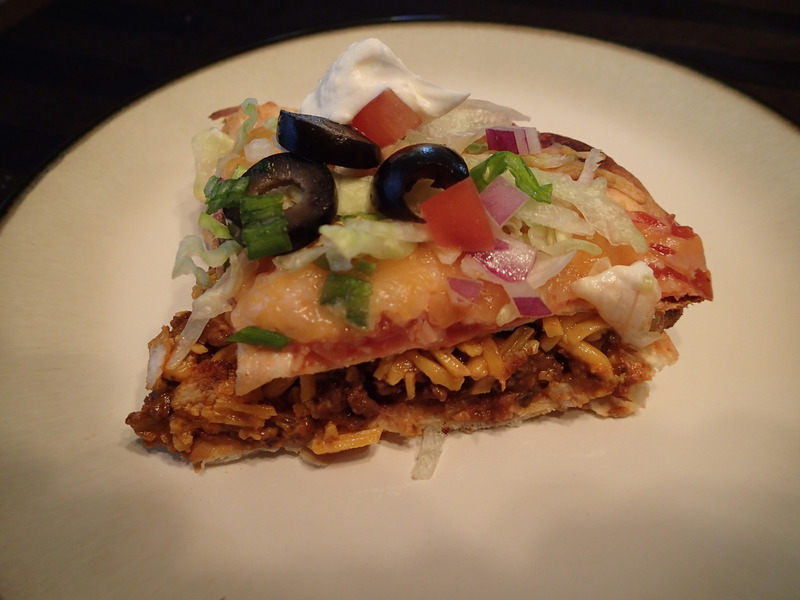 Check out the 7 layer dip I will be posting tomorrow…it’s not too shabby either. ½ of 1red onion chopped (I reserved the other half to top the pizza with) 4 tbsp. 1 Cup Salsa or taco sauce. Caveman Tip*** I make the taco meat and beans early in the day, and then store them in the fridge until I am ready to use them. 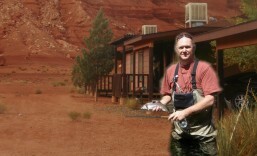 This way I don’t have to rush to put them together and it gives the mixtures time to marry together for better flavor. 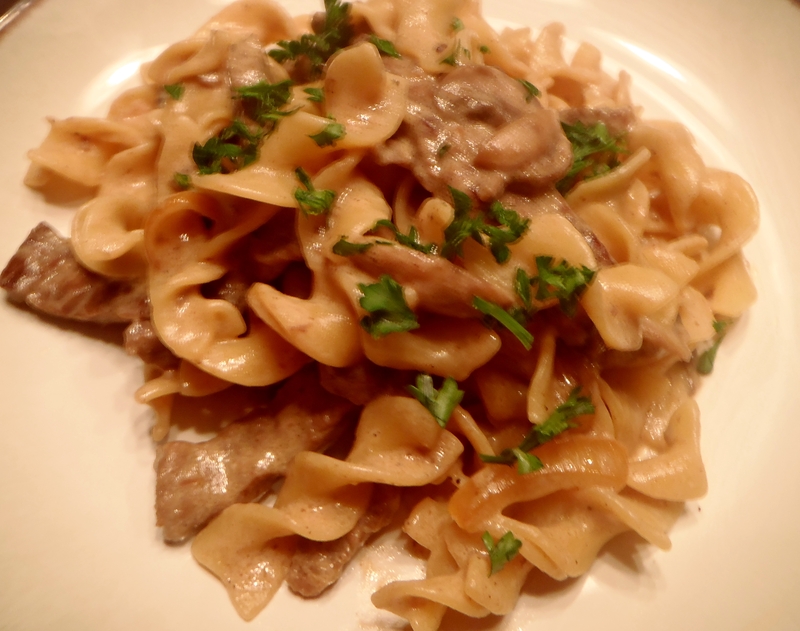 Then when I am ready just reheat it quickly on the stove. In a heavy bottom skillet under medium heat, drizzle EVOO and add the onions. 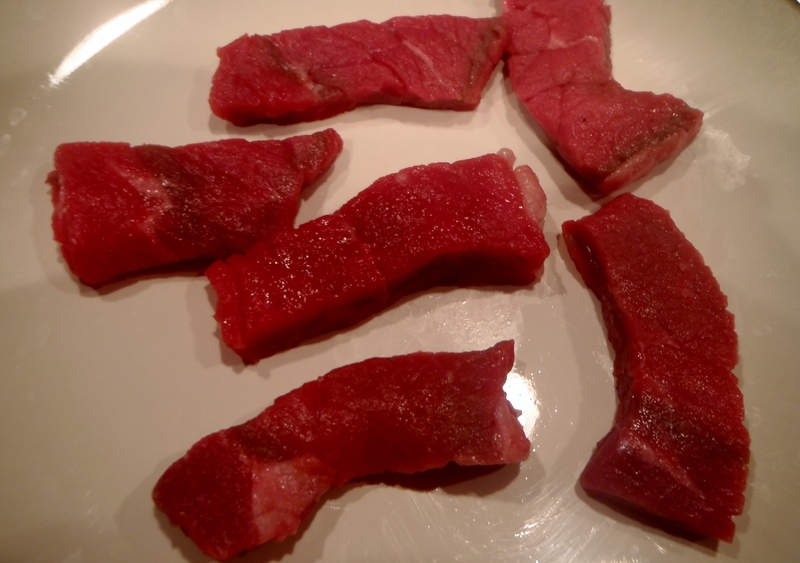 You will want to sauté them till soft and then turn it up to medium high and add the meat. 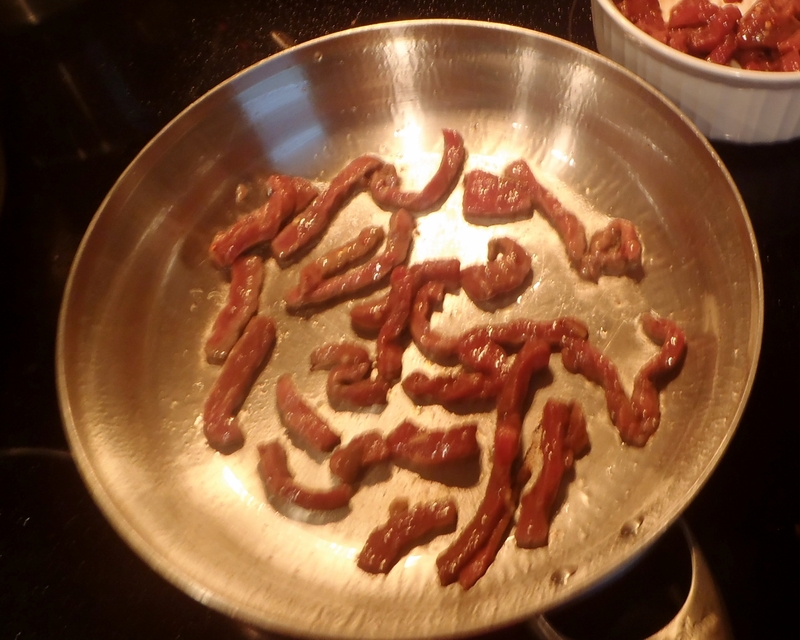 Once the meat is browned, drain the fat & reduce to medium low heat. 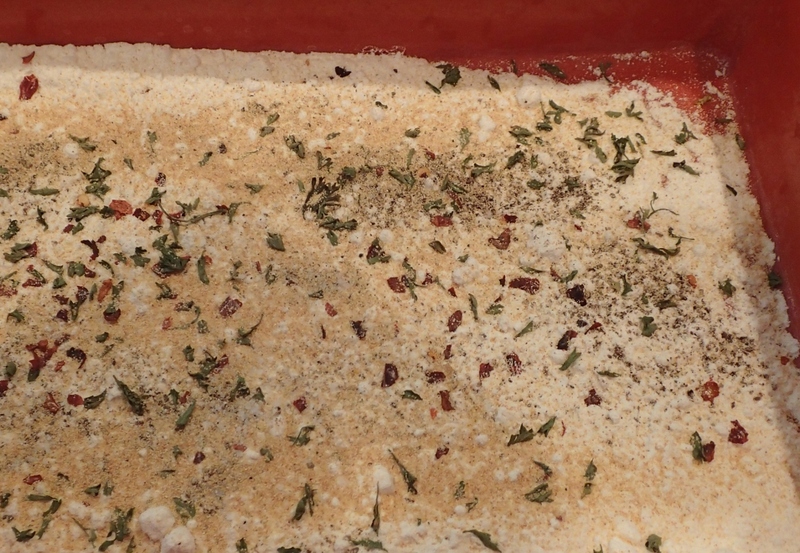 Add the taco seasoning to the meat in the pan along with a splash of chicken or beef stock. (2 tbsp. or so) You will want to simmer on low heat until the liquid is absorbed. Place the refried beans in a separate pan and heat to medium low. Caveman Tip*** I use refried beans a lot, in either dishes and just don’t have the time to make them from scratch but I do like to doctor them up a bit. Sauté a 1/3 cup onion (I use a lot of onions so I always have some in the fridge half used from earlier that day or the day before) 2-3 baby bell peppers until soft. Add your beans small can 10 oz. rotell tomatoes, 2 tbsp. salsa, 2 tbsp. cayenne, 2 tbsp. cumin and heat under medium low. Take your flour tortillas and lightly coat with EVOO then place on a backing sheet and put in the oven. After a few minutes I like to turn the heat up to broil to really crisp up those shells, but be careful they will burn quickly. Take your tortilla and apply a thin layer of beans on it, then add a thin layer of ground meat and top it with shredded cheddar cheese. Next, add your second tortilla to the top and then put a thin layer of salsa on it followed by a layer of the Monterey jack cheese. Put the pizza in the oven, middle rack at 400 degrees until all the cheese is melted, it will take 5-10 minutes depending on the size of the pizza and your oven. Once all the cheese is melted remove it from the oven and finish the assembly. Top the melted cheese with the shredded lettuce, tomatoes, onions, olives, and jalapenos and olives. 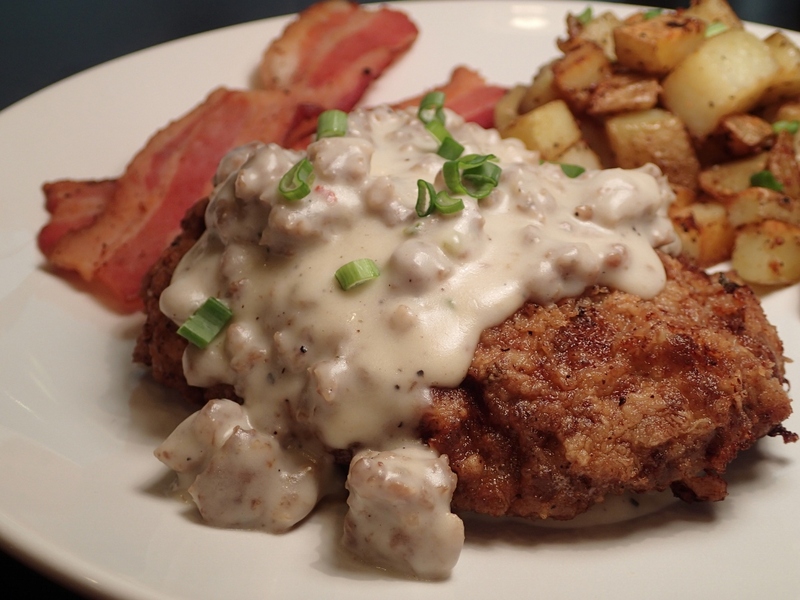 Don’t forget your sour cream! This will definitely be on the repeat list. 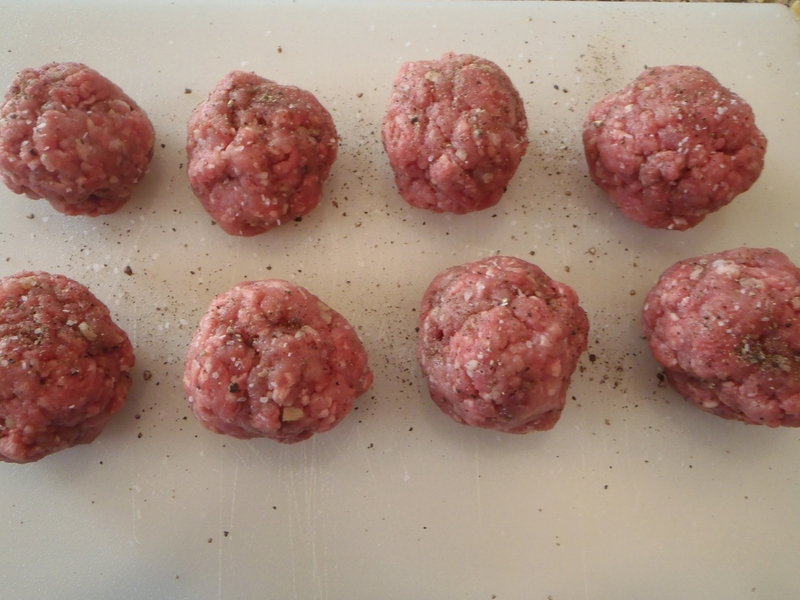 Take the ground sirloin, ground pork, garlic, a drizzle of EVOO, and a dash of salt and pepper and mix them well in a bowl. Do not mash the meat together you want it to be loose. 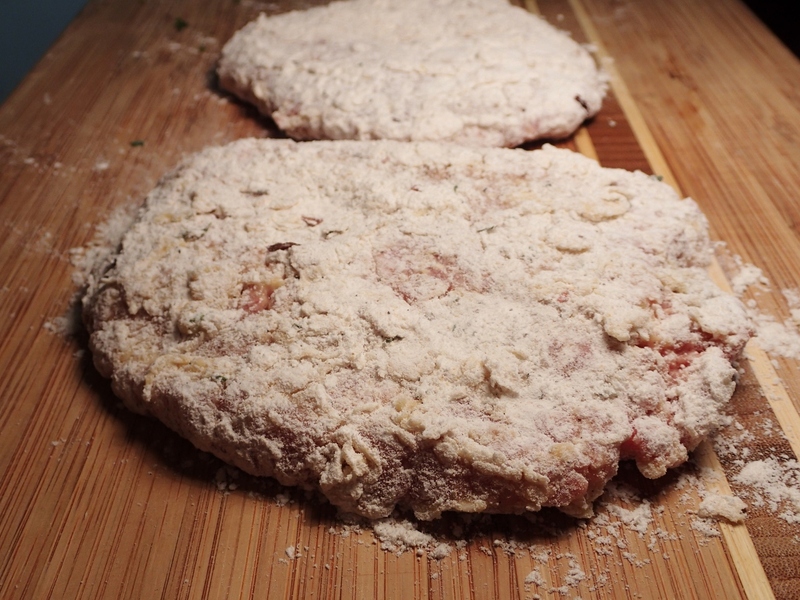 Next you will want to make the patties. 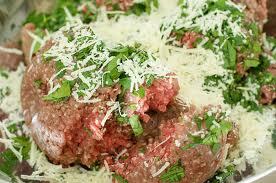 To do so you will take a palm size amount of the meat mixture and loosely roll them into a golf ball size ball. 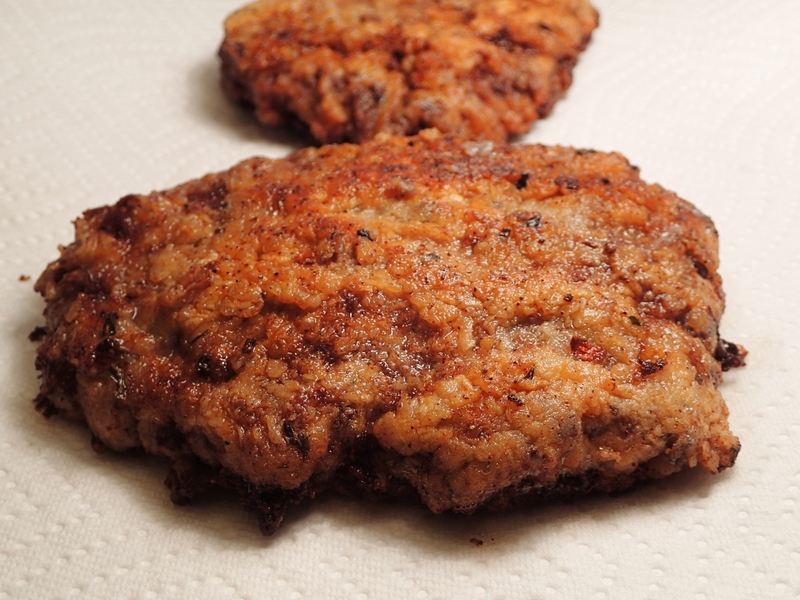 *Caveman Tip: Do not over press your patties, you want them to be loose inside with little pockets of air, if you over press your patties the meat tends to be tougher. 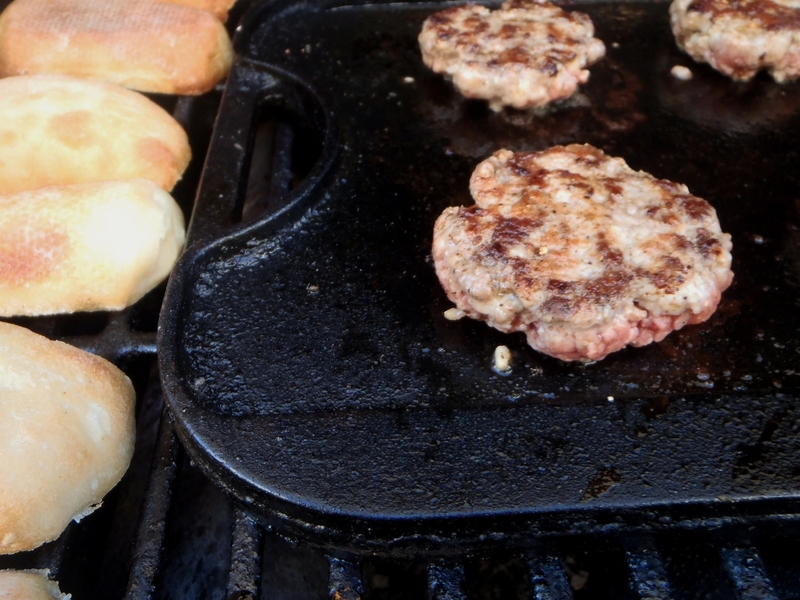 **Caveman Tip: I prefer to cook my beef sliders over a griddle as opposed to the open BBQ. To me, the meat tends to be juicier and have more flavor. I also like to preseason the griddle with a little bacon fat before cooking the sliders, which works perfectly because we will use the bacon on our burgers. 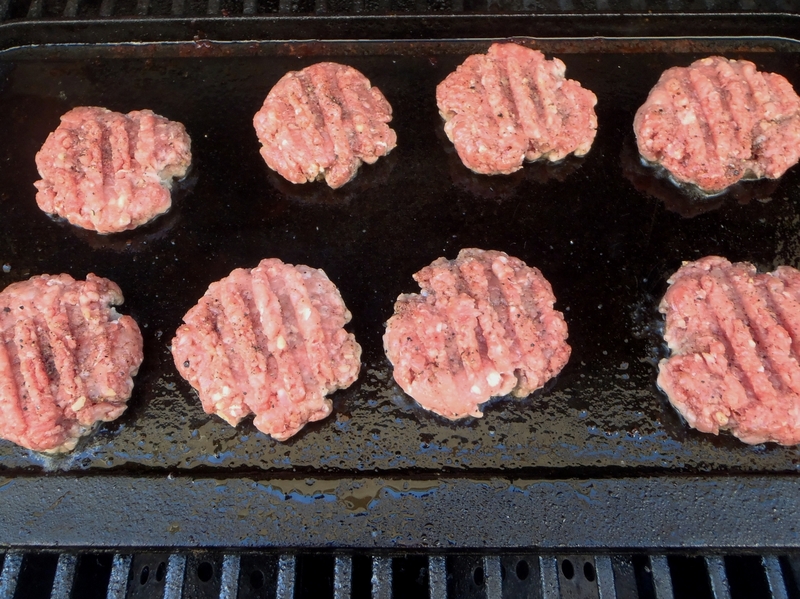 Once the grill gets good and hot place your sliders on the grill. **Caveman Tip: Immediately use your spatula to flatten then out, you don’t want to flatten them out once it starts cooking because you will squeeze out the juices. Remember do not over press them though, leave them loose. 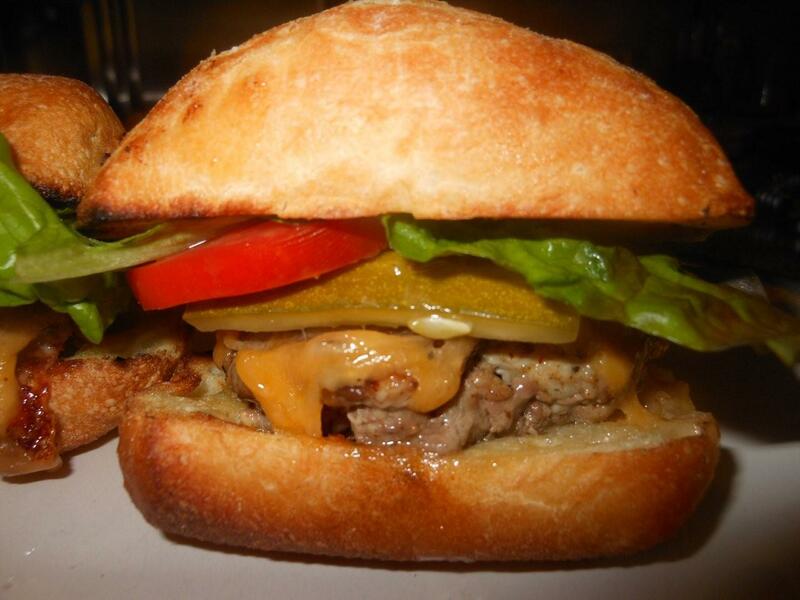 The beef sliders are small so they will only take a couple minutes per side so watch them. 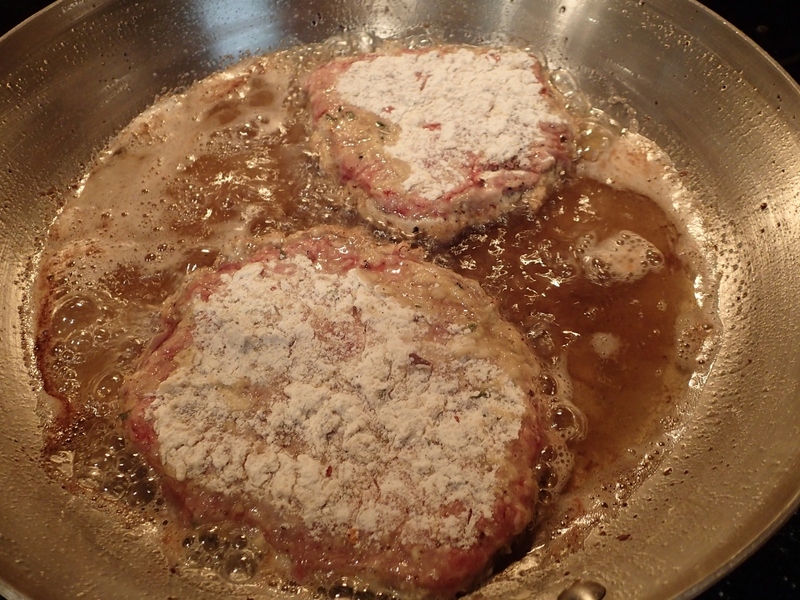 As soon as one side has started to sear, give them a flip. At this point you are going to want to add the cheddar cheese to the top and put your buns on the grill to warm them up and give them a little crunch. **Caveman Tip: I prefer to use shredded cheese on my burgers and sliders, the cheese melts quicker and it just tastes better if you ask me. 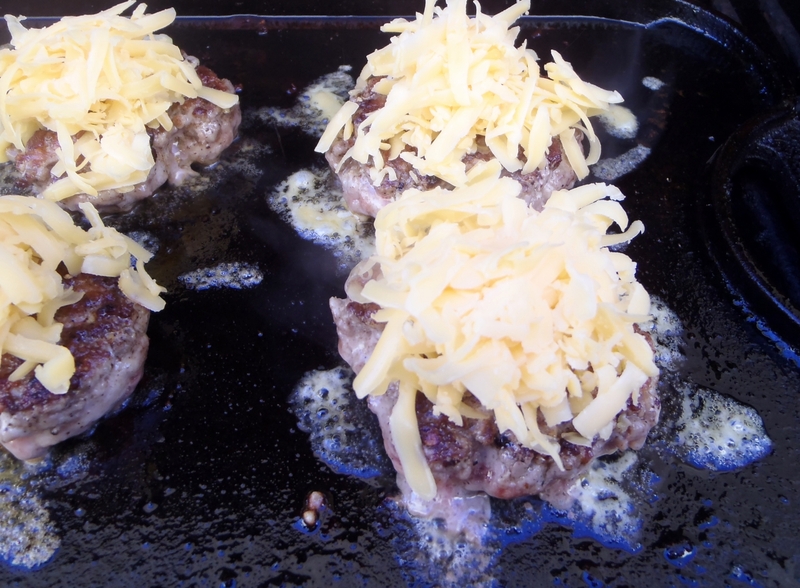 Close the lid on your BBQ and let them finish cooking and allow the cheese to melt. Like I mentioned above these sliders are small so they will cook fast. 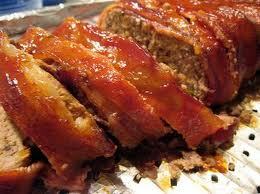 When they are done pull them from the grill along with the toasted buns and get ready for goodness. I like to add a little lettuce, sliced tomato and sliced dill pickle to my sliders. Just layer them on in order. Apply your favorite condiment and you are ready to go!